The supportive interior and soft outer cover encourages a deep and pain-free sleep. 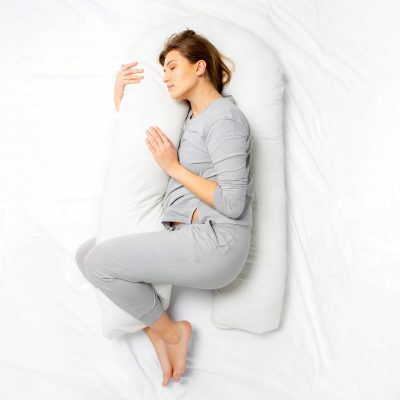 Large full body support pillow designed to mould around the pregnant body, reducing tension and promoting uninterrupted side sleep. What is a body pillow? 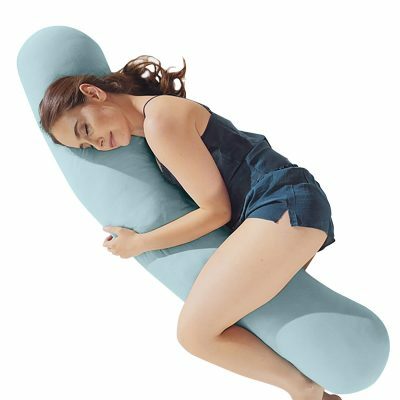 A body pillow is an oversized pillow which is designed to be cradled between the knees during sleep. 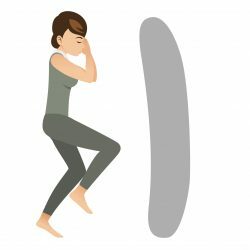 This side-sleeping posture with the body pillow between the knees improves spinal alignment, alleviating pressure points throughout the body. Full body pillows come in many different shapes and sizes, each with their own benefits. Body pillows are popular with pregnant women, those who experience body pain, troubled sleepers and during operation recovery. 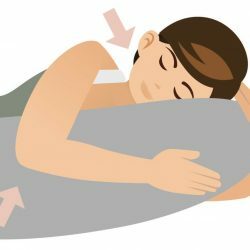 What are the benefits of a body pillow?